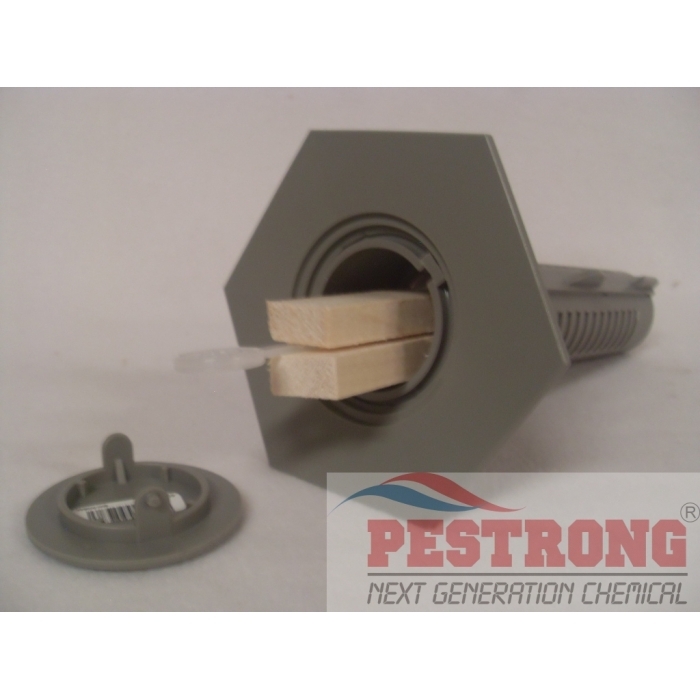 Where to Buy Hex Pro Termite Bait Station, Hex-Pro Termite Baiting System - 1 - 10 Stations - $79.95 for Sale with Fast Free Shipping! 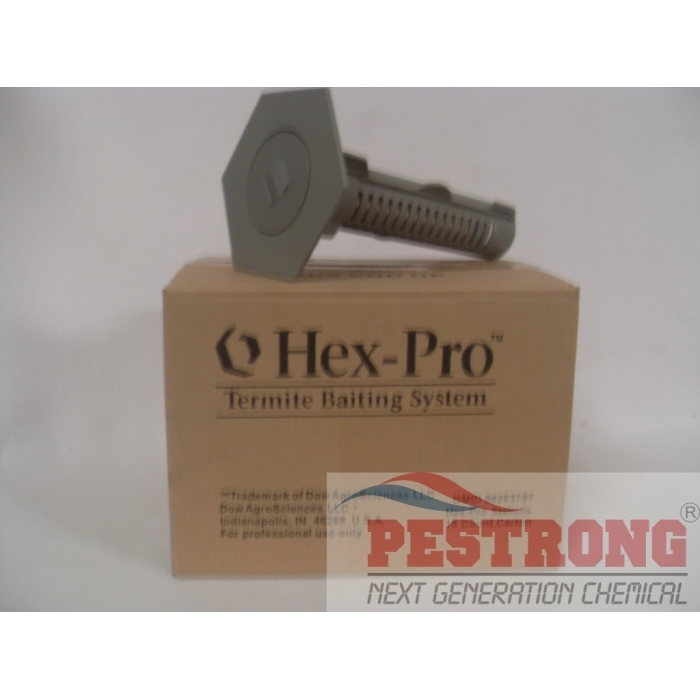 Hex-Pro Termite Baiting System - 1 - 10 Stations provides an environmentally sensible solution with a minimal amount of termite bait. Hex-Pro Shatter Termite Baiting - 1 - 6.. 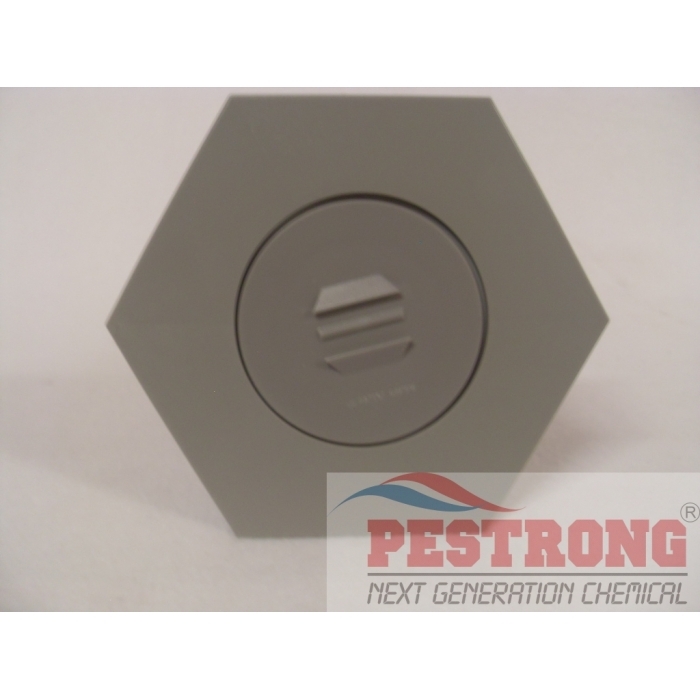 This controls termites with an odorless, less invasive, targeted approach that has low impact on human health, low toxicity to birds, fish and plants, and low potential for groundwater contamination when used according to label instructions. 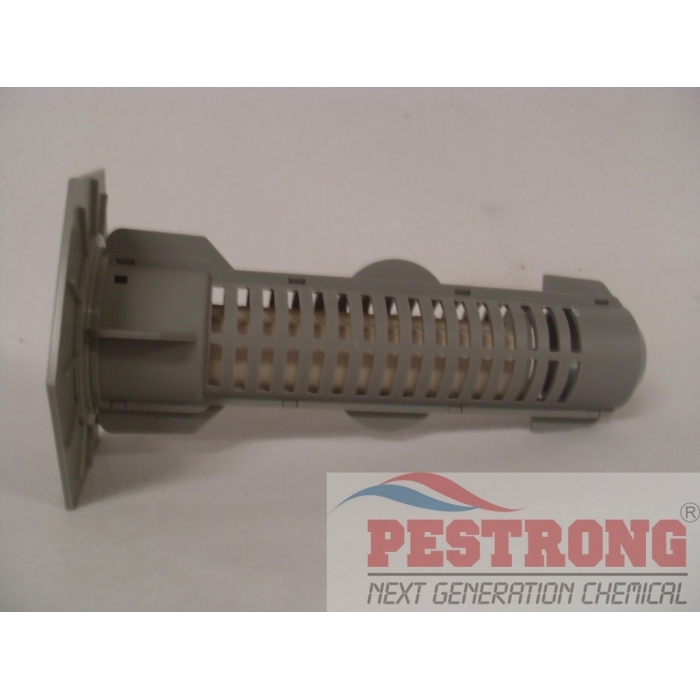 It is a high-quality product from Dow AgroSciences, a recognized leader in termite solutions. After install Hex-Pro Termite Baiting System every 10 Ln.ft then follow three steps M.B.R Maintenance such as Monitor, Bait, Remonitor. Every 10 Stations (one box) comes with 10 of bait stations (10 of lids, 10 sets (20 pieces) of wood monitors), and 1 of lid open key. Just purchasing less than 10 stations not include lid open key. Needed 2 box (20 stations) for most residential property. It starts with a professional inspection of the home for signs of termites. Hex-Pro termite stations are checked regularly for signs of termite activity. When termites are found in the Hex-Pro termite stations, they are transferred to a bait cartridge placed in the stations. The bait cartridge contains Shatter termite bait. In cases where baited auxiliary Hex-Pro termite stations are installed immediately, transferring termites is unnecessary. These bait stations work great. Installation is simple, the monitoring is easy, and switching out for poison if there's any activity is pretty seamless. It's great and the price here is the best. Easy to use, easy to check up on, and easy on the price. Good bait stations. It's easy to deploy. The hole that has to be dug to plant one of these stations doesn't have to be too deep or wide. Which is less digging required. It is very easy to check up on. The little plate thing makes sure that the trap stays level with the ground and makes it easily noticeable. Reloading the station is a snap as well. For me, monitoring termite activity has never been as easy as it is now.